Demont Insurance Agency covers every aspect of insurance including business, home, auto and powersports. We advise clients on personal lines insurance, commercial lines insurance and employee benefits, including life and health insurance. We provide custom solutions with personalized customer service and proudly represent a wide range of carriers which allows us to offer the best value to our clients. We have served the people of our community for over five decades. Demont Insurance Agency was founded in 1964 by James E. Demont. Today, we continue the legacy that my grandfather and father, Mark Demont, built for Demont Insurance Agency — helping thousands of businesses and families across the Southeast. I hold the 2-20 General Lines, 2-15 Life, Health and Variable Annuities, and the 01-20 Surplus Lines Licenses with the state of Florida. I also hold the Certified Insurance Counselor (CIC) and Construction Risk and Insurance Specialist Designations (CRIS). We offer customized insurance plans to our clients as every client has different needs. We begin by having conversations with our clients to understand their goals and then create a custom solution to achieve those goals. Our clients — they inspire us to do great work, and every satisfied customer is a testimony to our dedication and customer service that we offer our clients. What impact do you hope to make in the community? 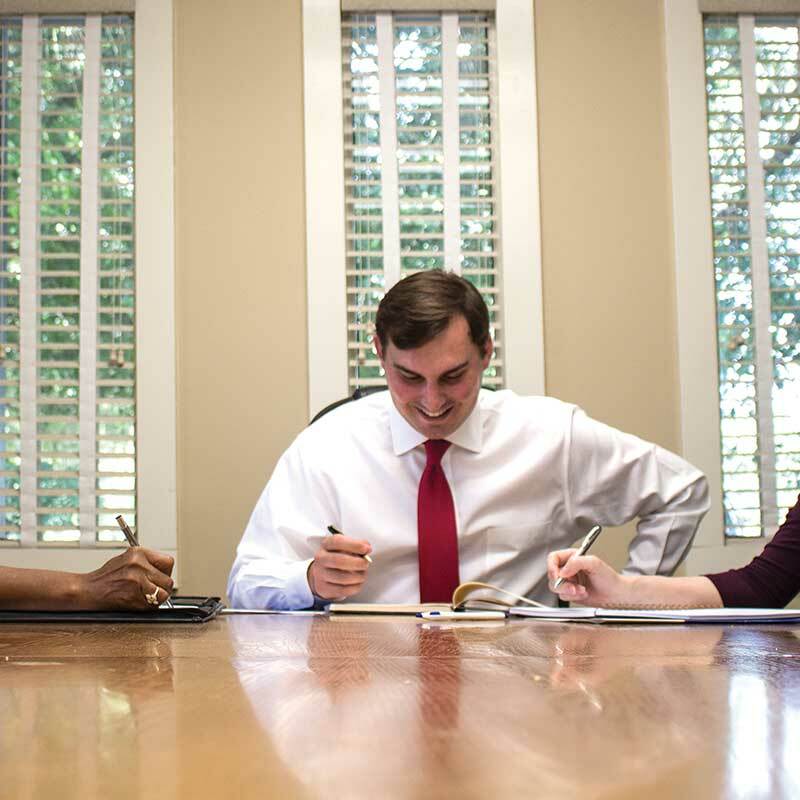 As a business that has been part of the Tallahassee community for over five decades, we want to retain the talent we have at our local colleges and universities and show them that Tallahassee is a growing and vibrant city.